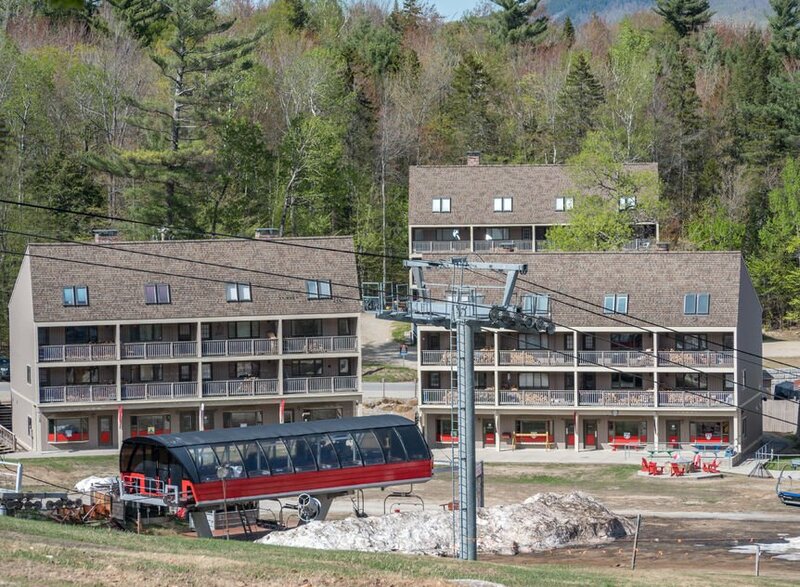 Merrill Brook Condos are located right at the base of the Chondola and South Ridge Express lifts. Two of the buildings are directly above the lift loading area while the third is across the road. These units are highly sought after and don't often come on the market. There are one and two bedroom units available while some units have had a third bedroom added.